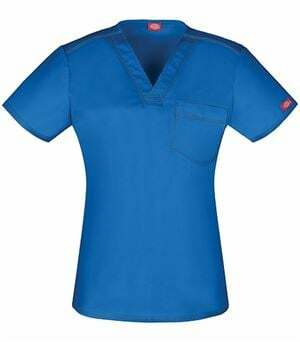 Sporting a fashionable 3/4 length sleeve, this Dickies 1470A lab coat is an on-trend style that will lend professionalism to your workwear wardrobe. 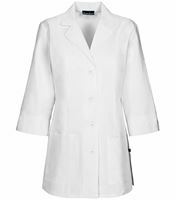 Offered in crisp, classic white in sizes XS-5XL, this traditional lab coat is an easy choice. 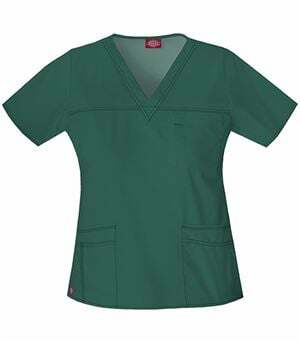 It has a modern fit for feminine flair while princess seams add even more curve appeal, no boxy lab coat for you! 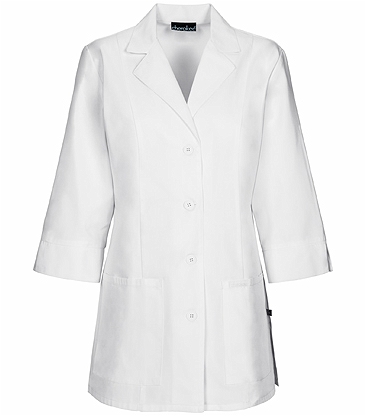 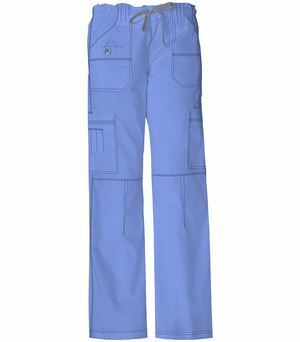 Side vents guarantee freedom to move and lend a stylish detail to the hem of this lab coat. 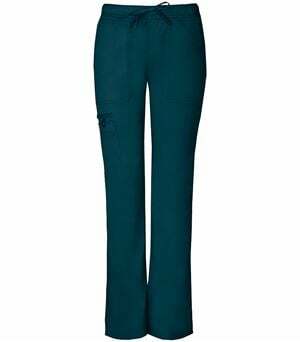 A notched lapel is a must for a clean, tailored look while 3/4 length cuffed sleeves finish the look nicely. 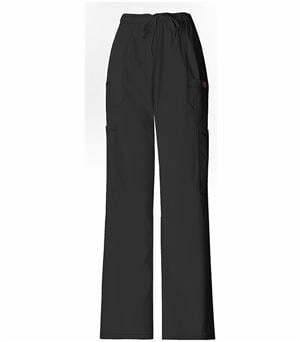 Add in a center back belt with a button detail and two large patch pockets for storage and you have a winner!